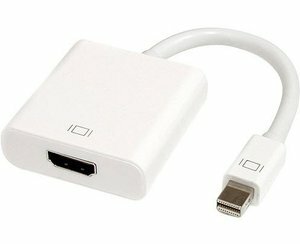 Kapallinn breytir DisplayPort merki í HDMI merki. 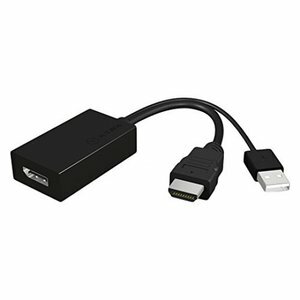 Hann er tilvalinn til að tengja tæki með DisplayPort tengi við tölvuna þína. 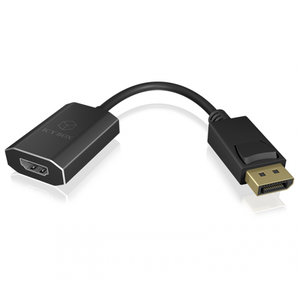 Þú getur tengt HDMI kapal við þennan breytikapal. 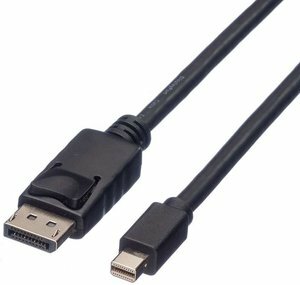 This adapter cable converts DisplayPort signals to HDMI signals. 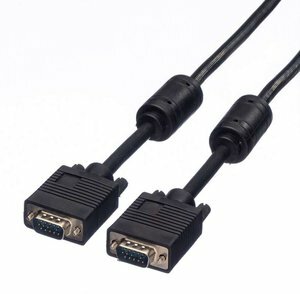 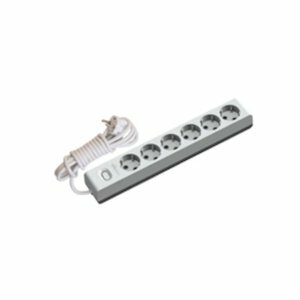 Ideal to connect DisplayPort devices to your computer. 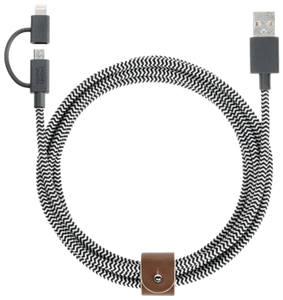 You can connect a HDMI cable to the adapter cable.